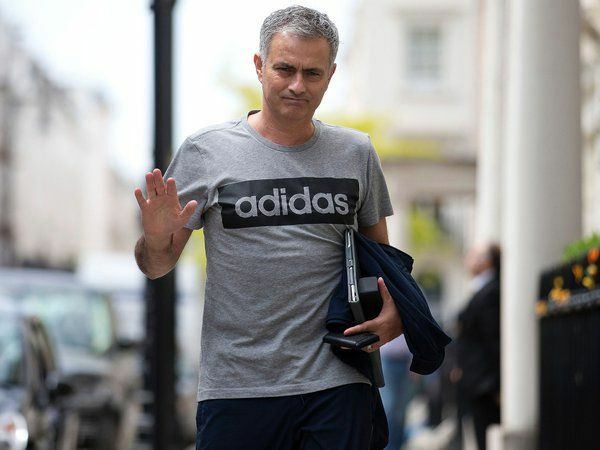 Jose Mourinho has insisted that he is not focused on after Manchester United moved level with their cross-city rivals. The Red Devils trounced Everton by a 4-0 scoreline at Old Trafford on Sunday afternoon and thereby continued their unbeaten start to the Premier League season. Antonio Valencia opened the scoring with a thunderous effort after just four minutes into the game, and the result remained the same until half-time. Everton tried to level the scores with efforts from both Wayne Rooney and Gylfi Sigurdsson but David de Gea was on guard as he secured his 100th clean sheet in the United shirt.